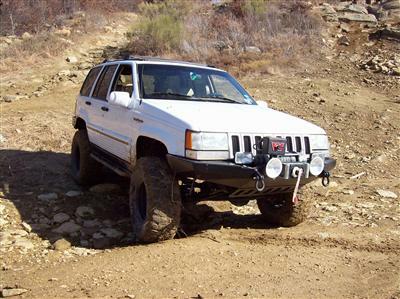 Finding Jeep parts and accessories is relatively easy. However, finding what you want or need for your rig at a convenient and fair price may be another story. Often the adage "you get what you pay for" is true, but many wise shoppers know that this is not always the case. I, for instance, am cheap...a skinflint...tighter than a fat woman's girdle. There, now it's out in the open. I hate to pay full price, or a premium price on anything if I don't have to. This has served me well over the years and I have to toot my horn and say that I've gotten pretty good at finding the best deals on my often limited budget. It frequently comes down to finding good bargains on those big rugged off road tires, or rocker panel rock slider rails. Sometimes (often) I have to compromise and get the Jeep parts or accessories that I need the most..at a time when the money is scarce. This has forced me to be patient and learn the art of research and comparative shopping. 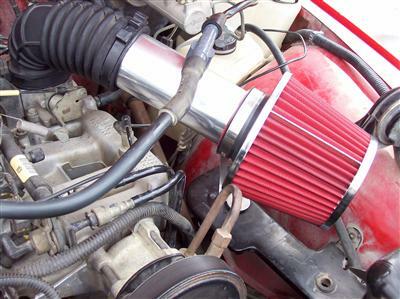 I also like to make, or assemble my own parts, or modify something I already have such as a cool air intake system for my Jeep Wrangler and my Comanche MJ pickup. Either way it is still important to know where and how to get the best deals to make a project work well. That's what I intend to do with this article. 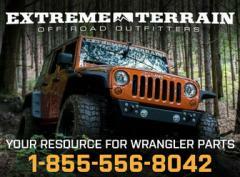 I want to try and help you current and future Jeep owners, male and female, find some of the best Jeep parts and accessories possible for your rigs. 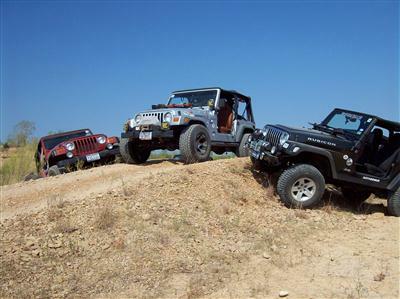 Even if you want to keep your Jeep mostly original stock, you still might like to have more aggressive tires, a new top, sturdier bumpers, a nice center console, CB radio, better exterior lights, nicer wheels, etc. Most of the sources that I will give you for your Jeep parts and accessories will cover the Jeep Wrangler (1987 through the present); the Jeep CJ; the Jeep Cherokee/Comanche; and, the Jeep Grand Cherokee. 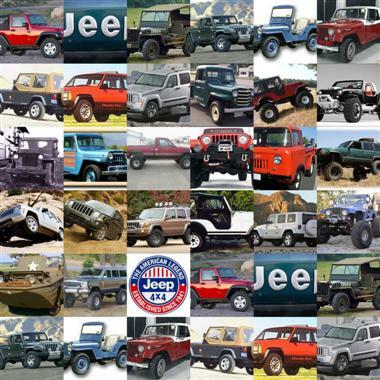 However, there will also be sources for the Jeep Liberty, Jeep Commander, Jeep Patriot, Jeep Compass, and (often scarce) older model J-series Jeep Pickups, Jeep Wagoneers, Jeepsters, Jeep Wagons, and Military Jeeps. These suppliers are well known in the parts business, and most of them have been around for a long time. However, there are a few well known, but often overlooked gems if you are willing to search and find real bargains on parts and accessories. Although I have purchased a number of items from many of the suppliers above, I found that the two sources below provide a potential gold mine of parts and accessories for Jeeps. The trick with finding good deals from Amazon or eBay Motors is to be specific in your search for the part or accessory you want or need. It may take a little more time and effort, but believe me if you are on a tight budget (and who's not?) it is worth it. Tires Rubbing? Maybe You Need to Trim Your Fenders.